This camp is open to all members of the public, not just those involved with the Junior Thunderbirds Program. This camp is the perfect tune-up for hockey players looking to get a head start on the spring hockey season; there are 2 on-ice sessions and a 90 minute off-ice session in our shooting and stickhandling facility each day. 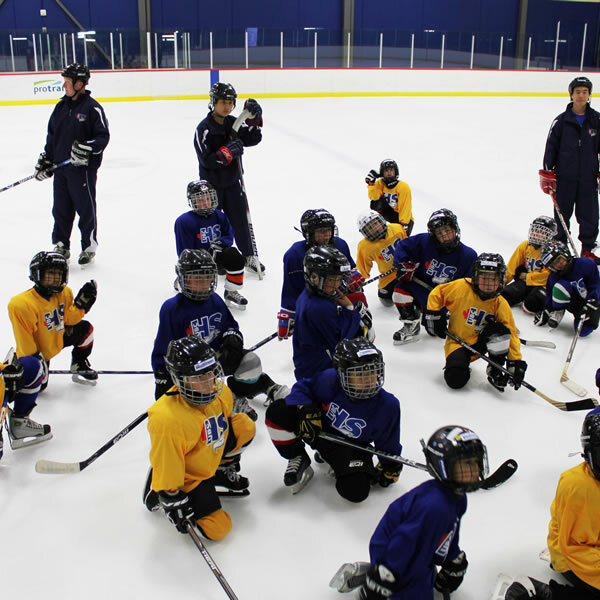 Instructors in the Junior Thunderbirds camps will be head coaches and/or assistant coaches of the UBC Junior Thunderbirds program!